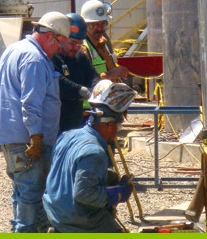 International Tank Service proficient in designing, building, and repairing welded steel tanks for water and wastewater storage. 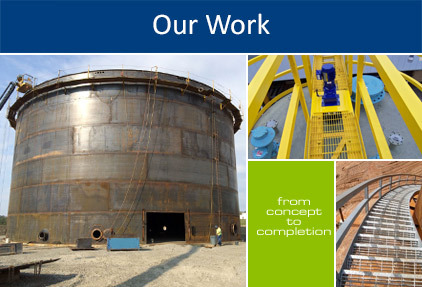 We are qualified to design and build both API 650 Wastewater Storage Tanks and AWWA D100 Wastewater Storage Tanks. We offer secondary containment options with our tanks including a double wall storage tank. International Tank Service offers a full line of API 653 Tank Inspection Services, API 653 Tank Repairs, Modification Services, and Foundation Design and Construction.